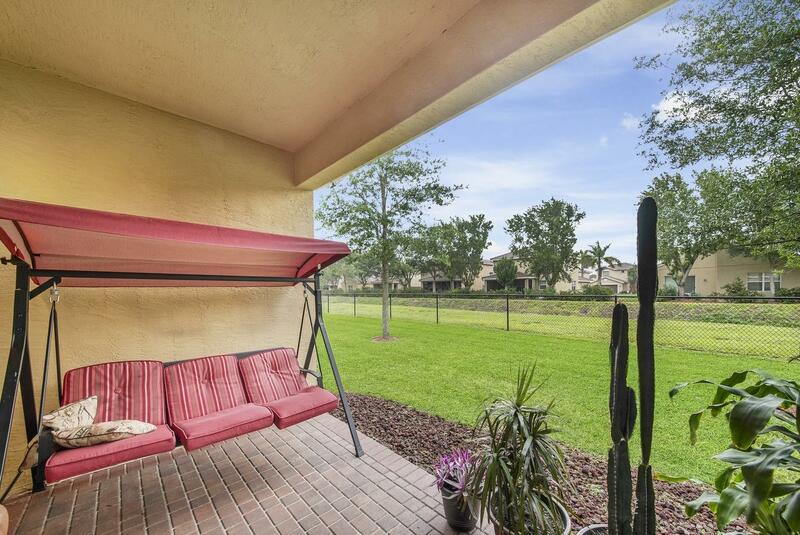 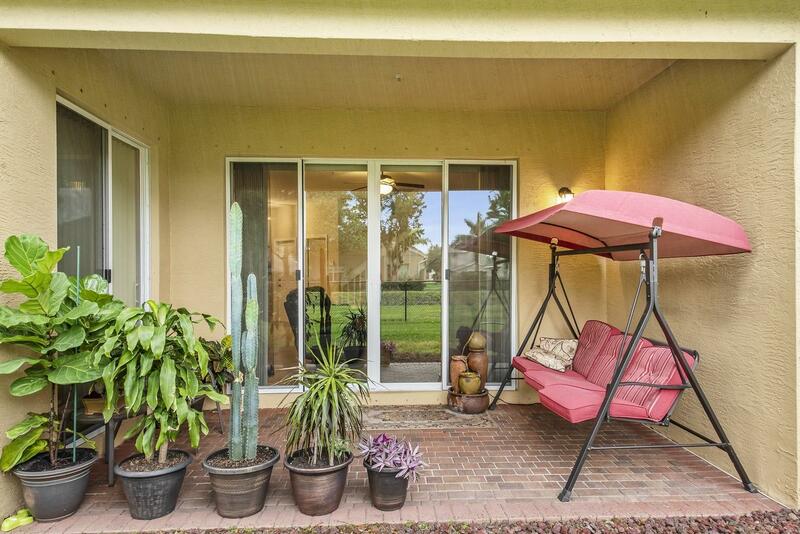 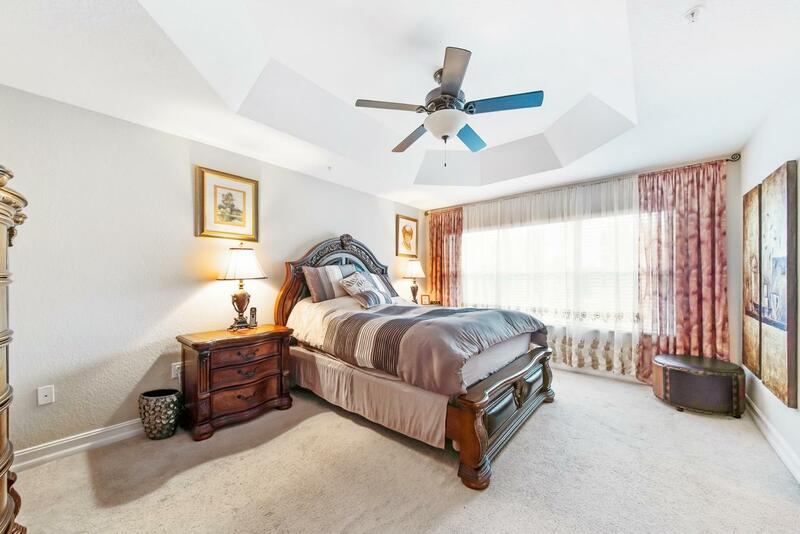 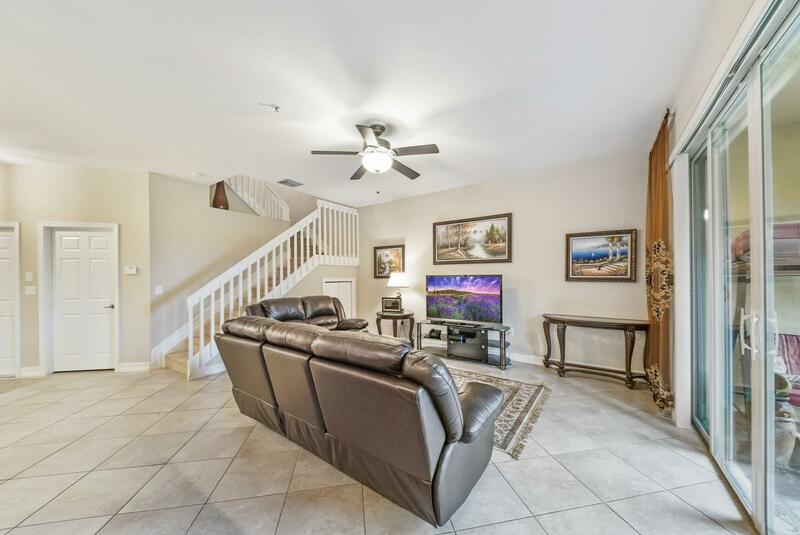 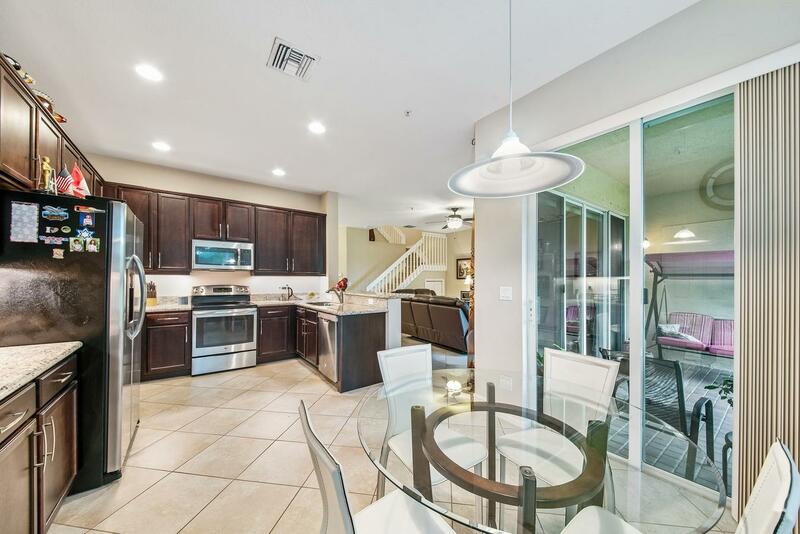 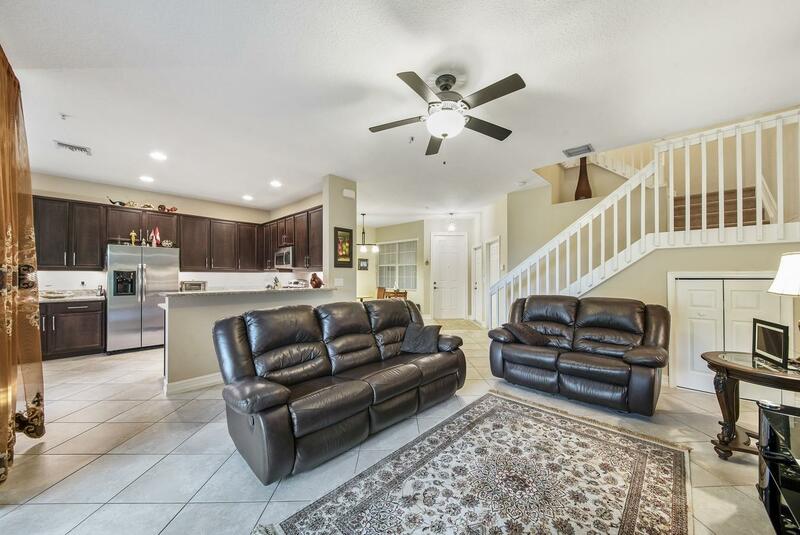 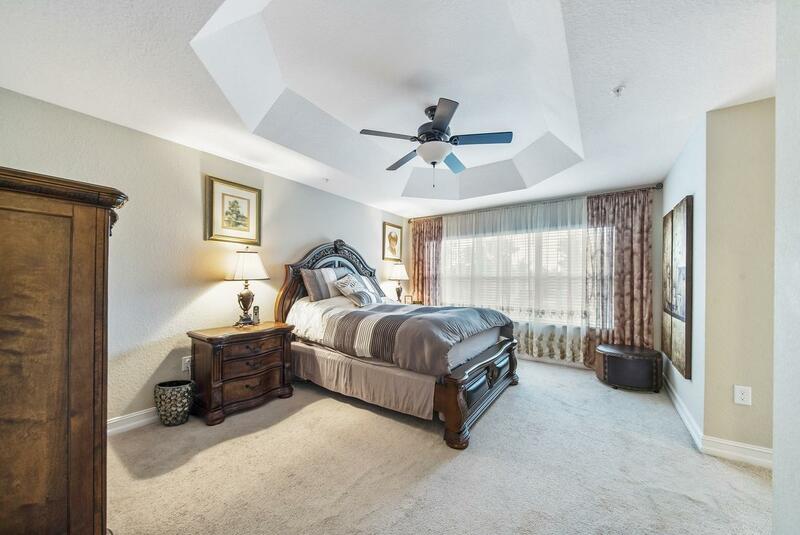 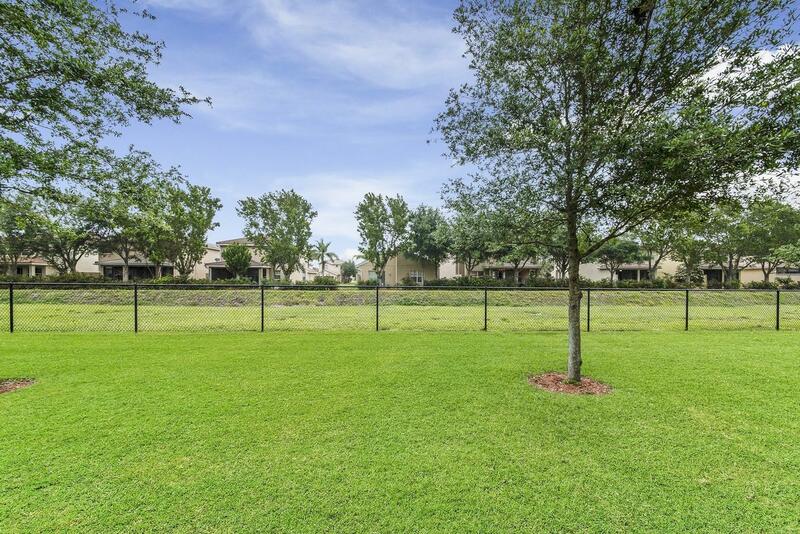 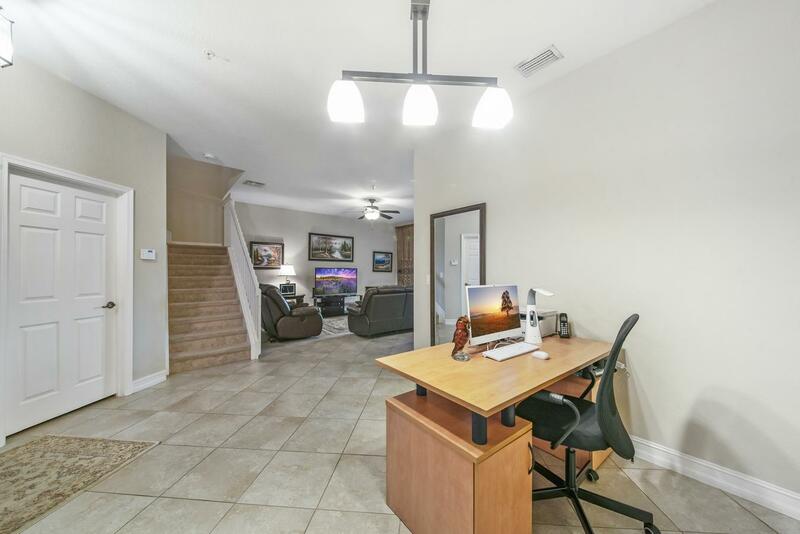 This magnificent townhome features an spacious open floor-plan for today's busy lifestyles. 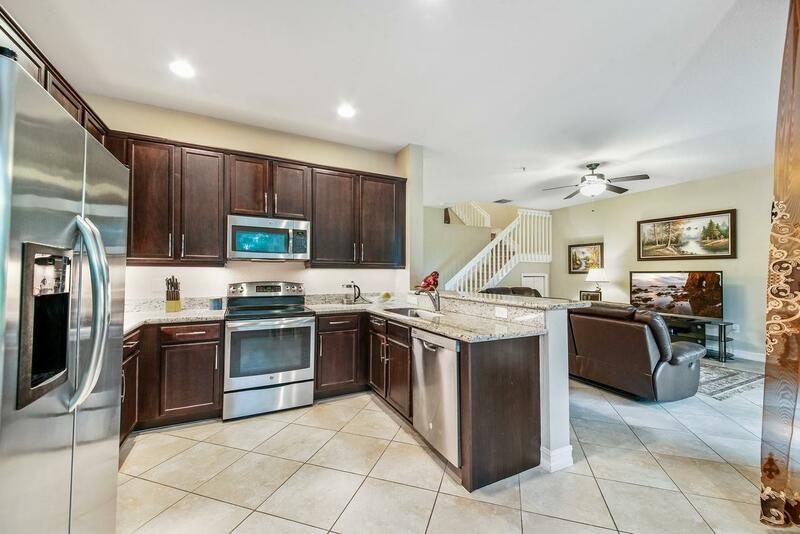 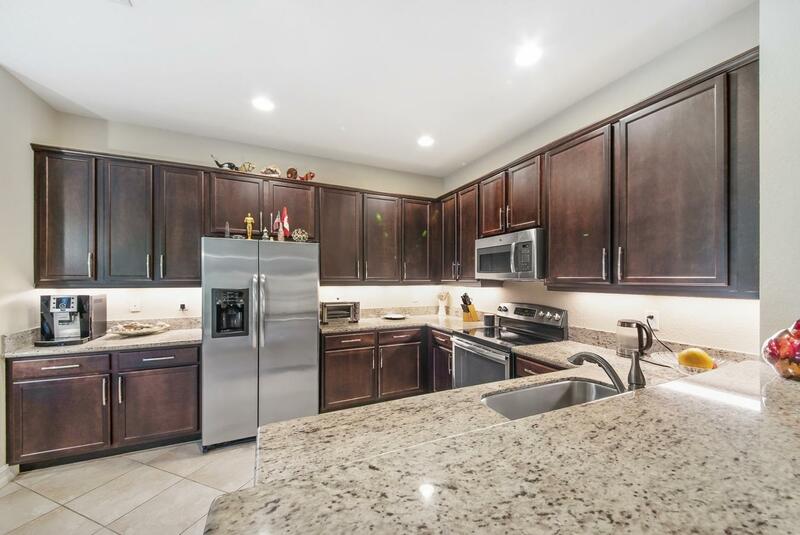 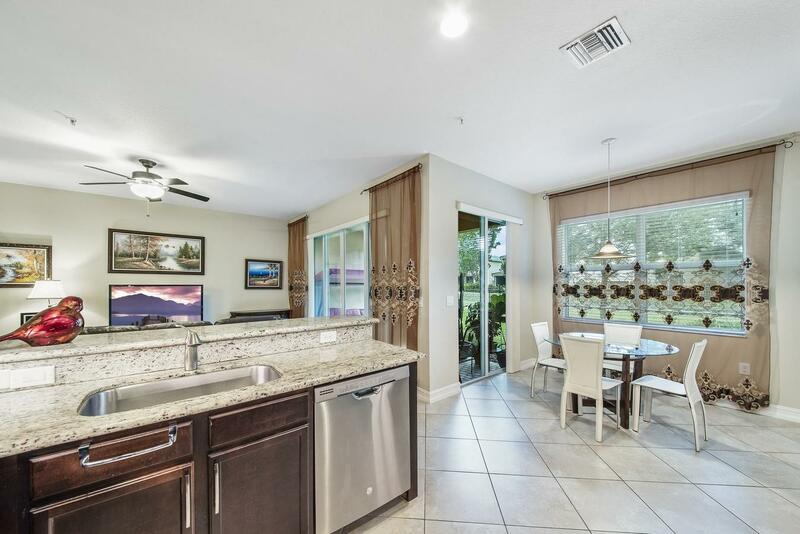 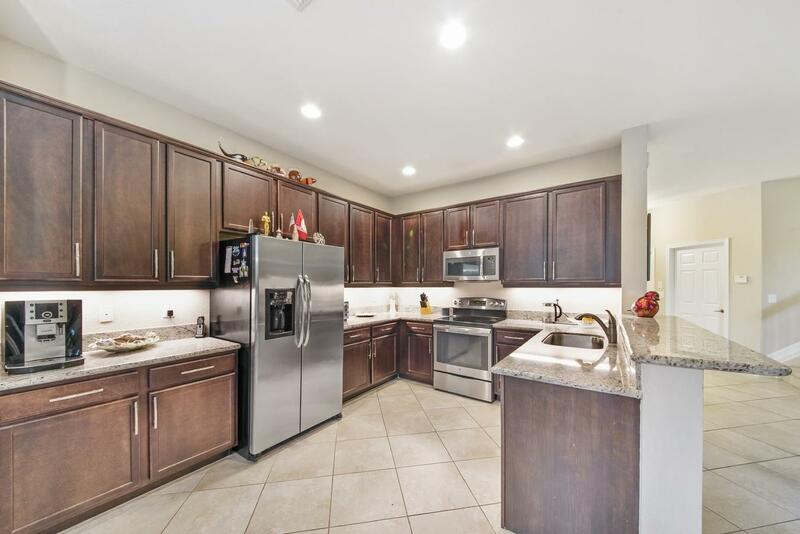 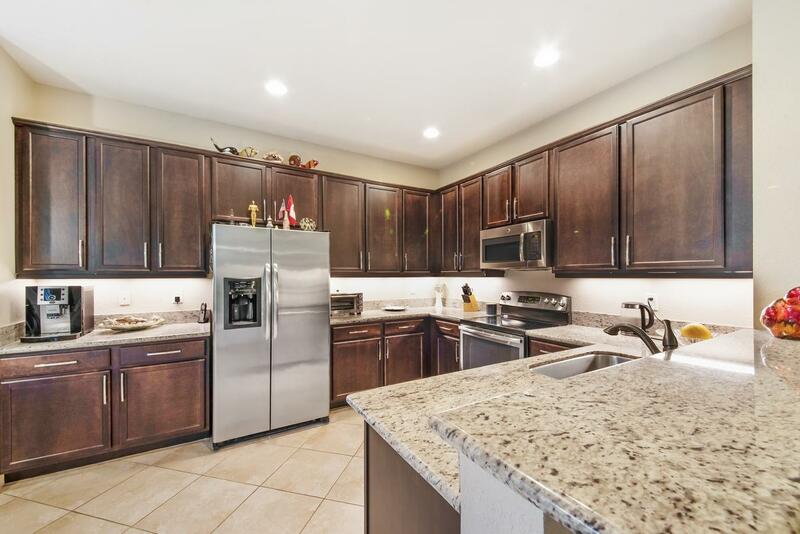 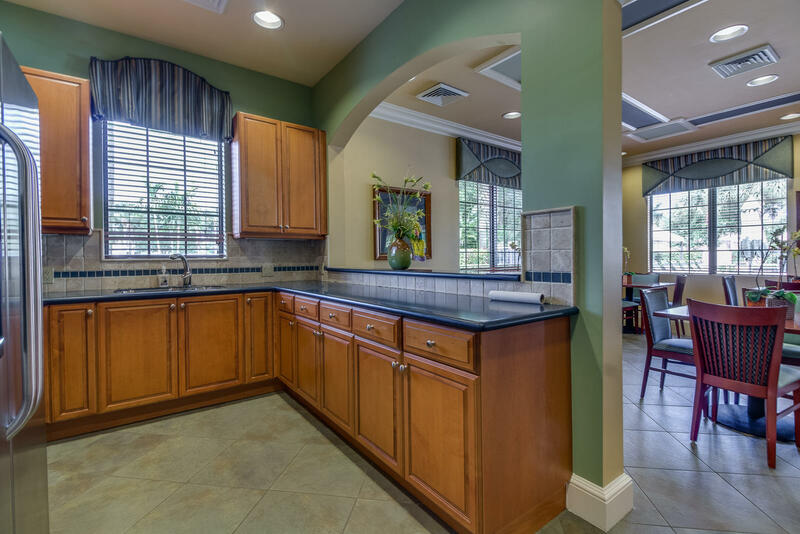 The gourmet kitchen is a chef's dream with 42'' cabinets granite counter tops, granite backsplash, stainless steel appliances, family dining area, pantry, high hat lighting, and snack bar. 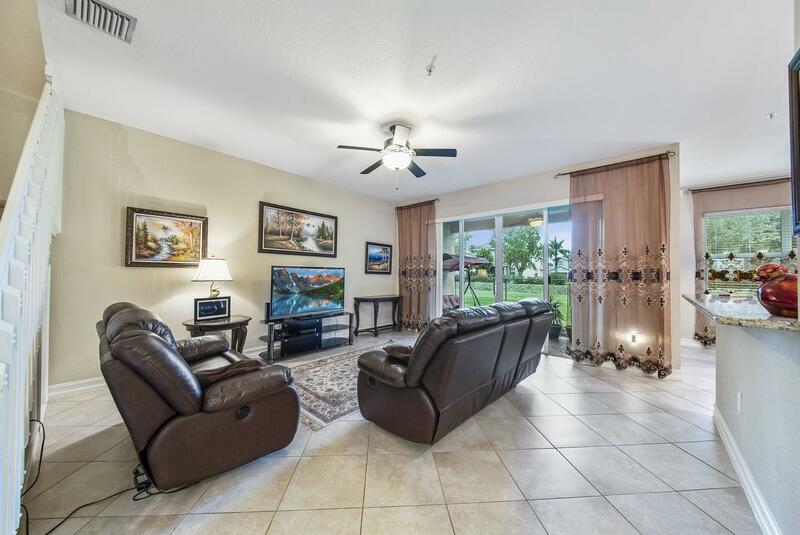 The oversize great room has a large slider that leads to the covered patio. 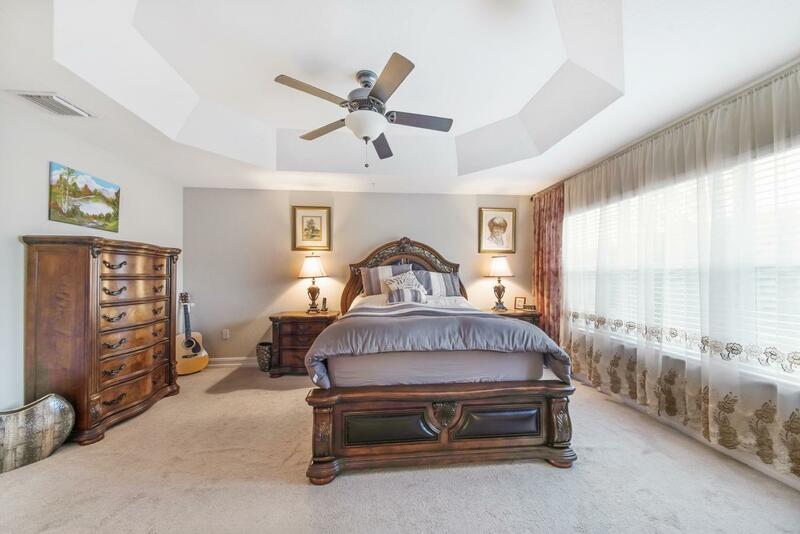 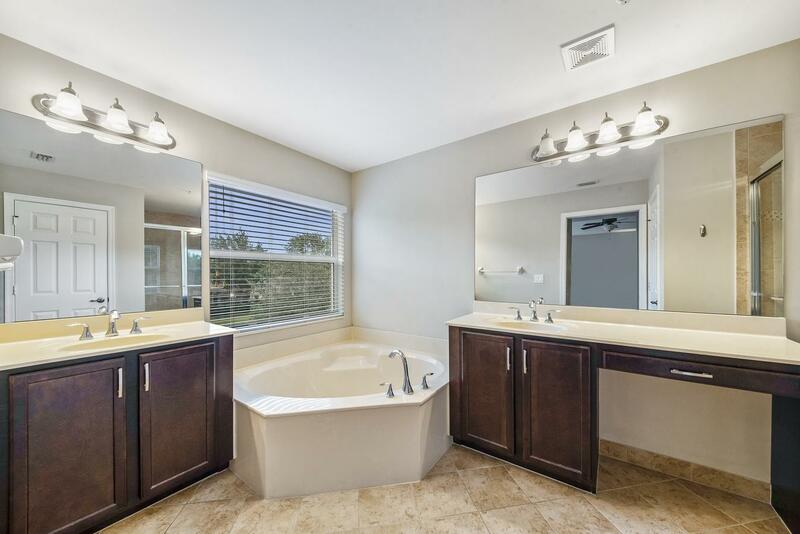 The luxurious master suite boasts a tray ceiling, his and hers walk in closet, dual sinks, Roman tub and a walk in shower. 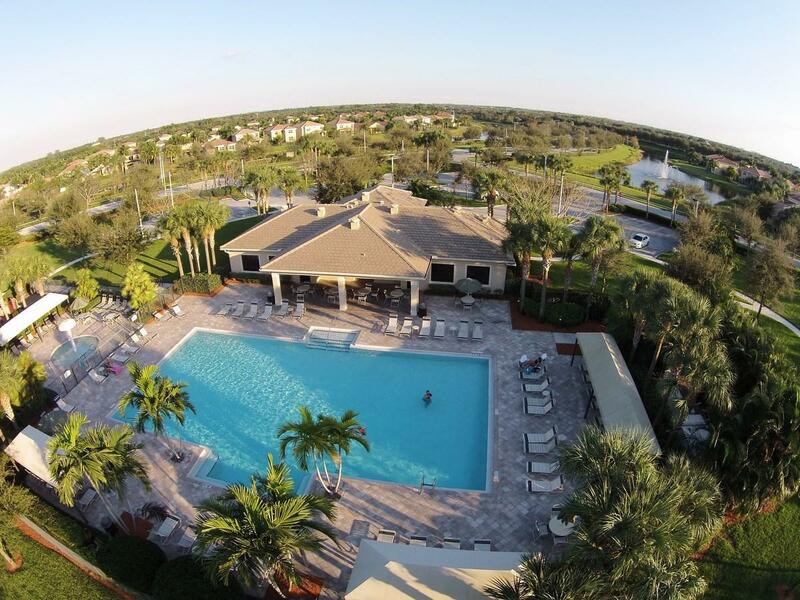 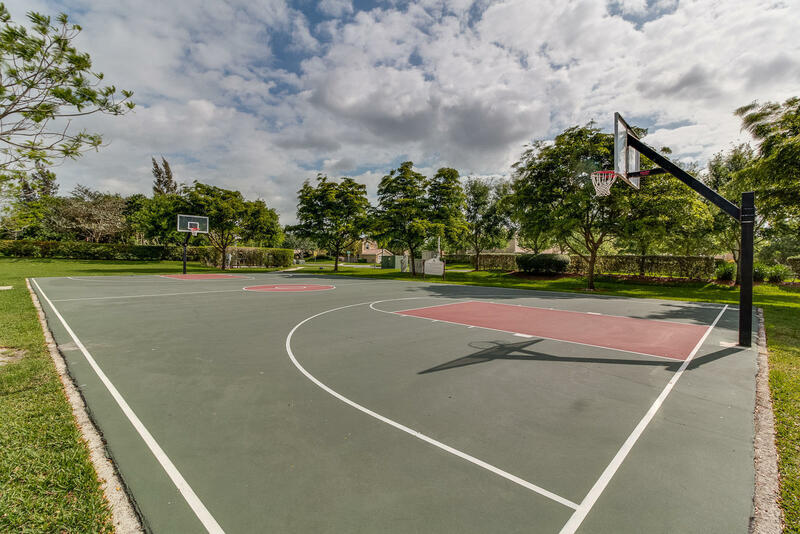 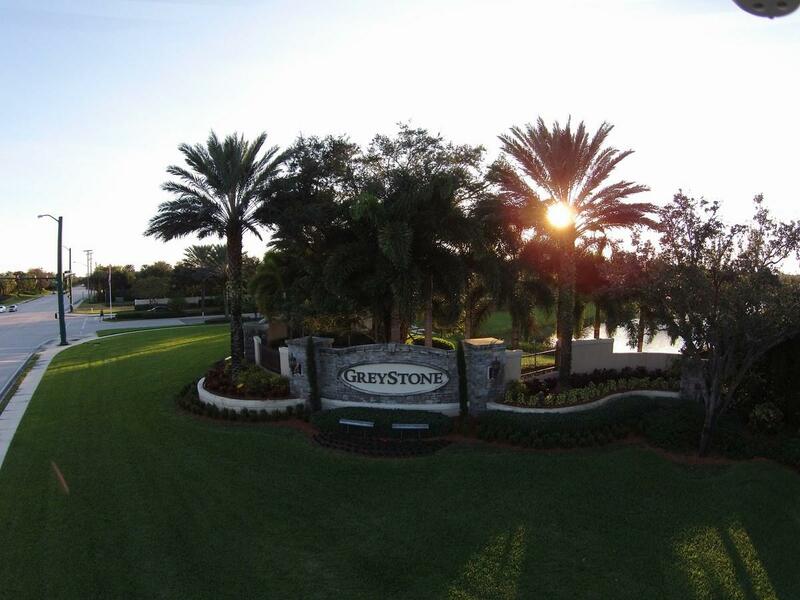 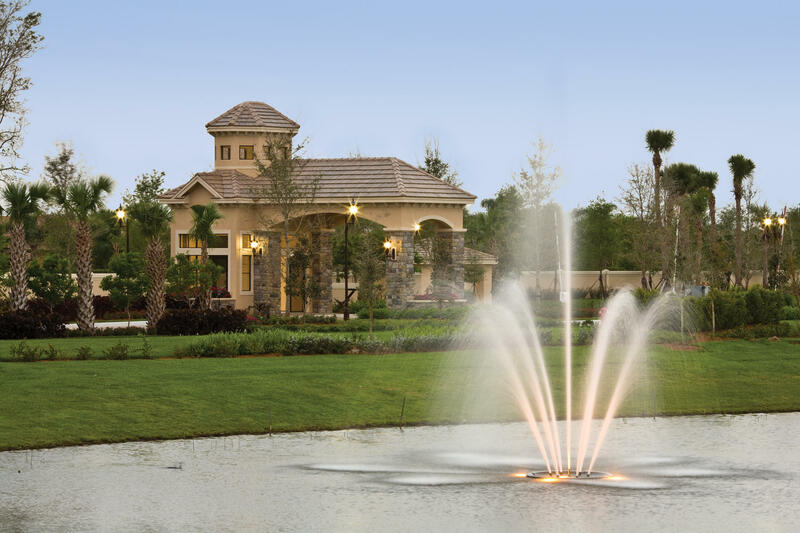 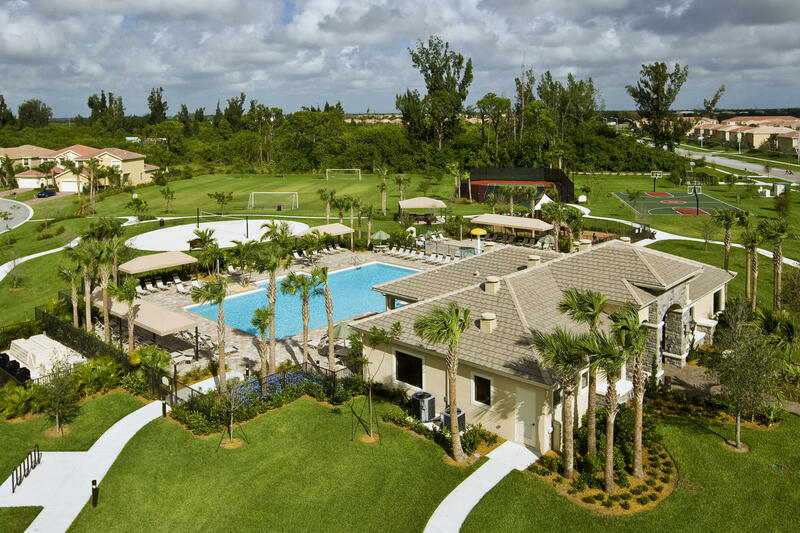 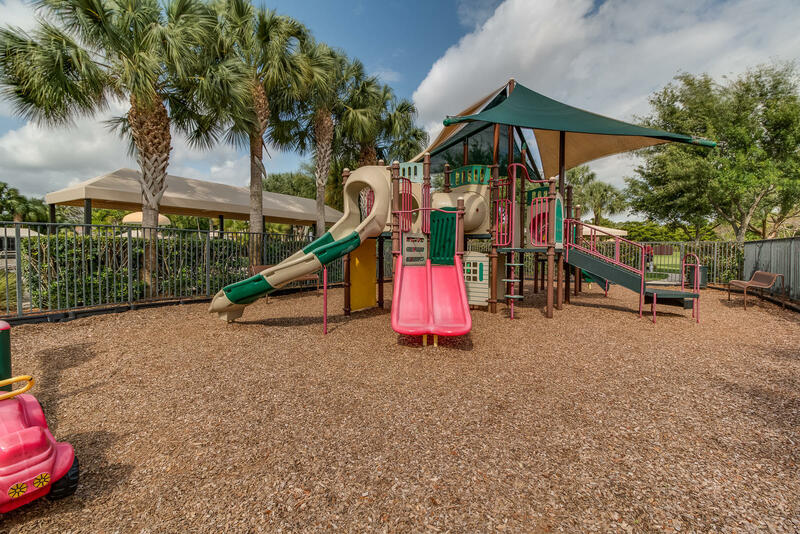 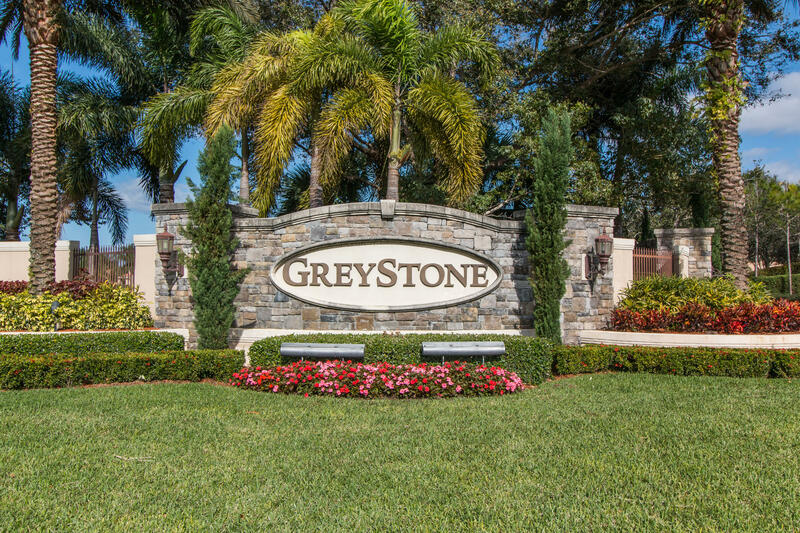 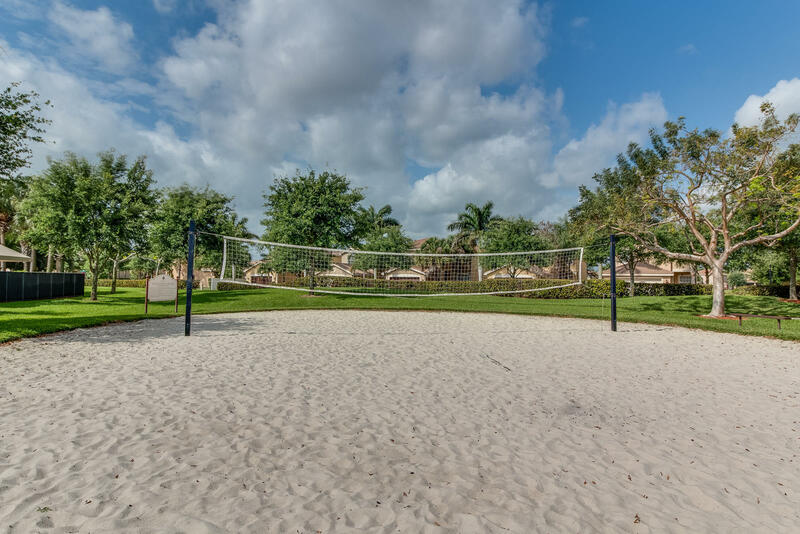 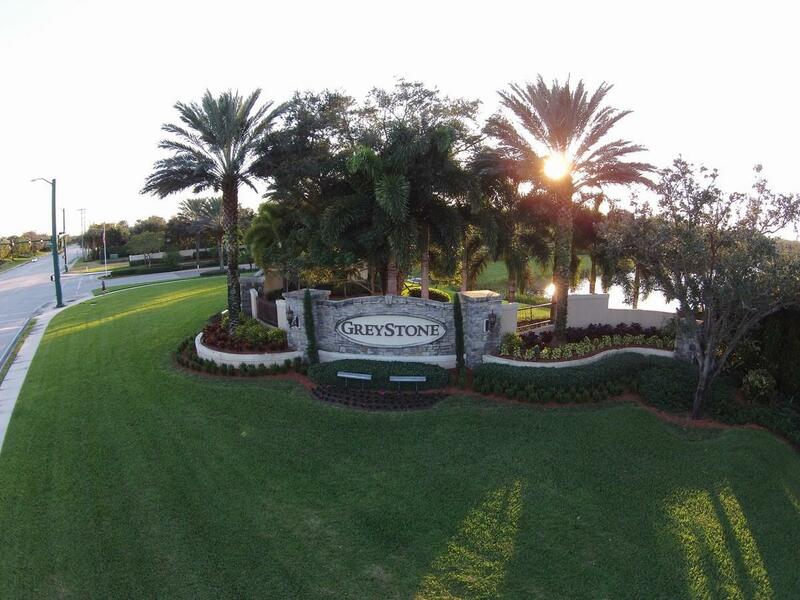 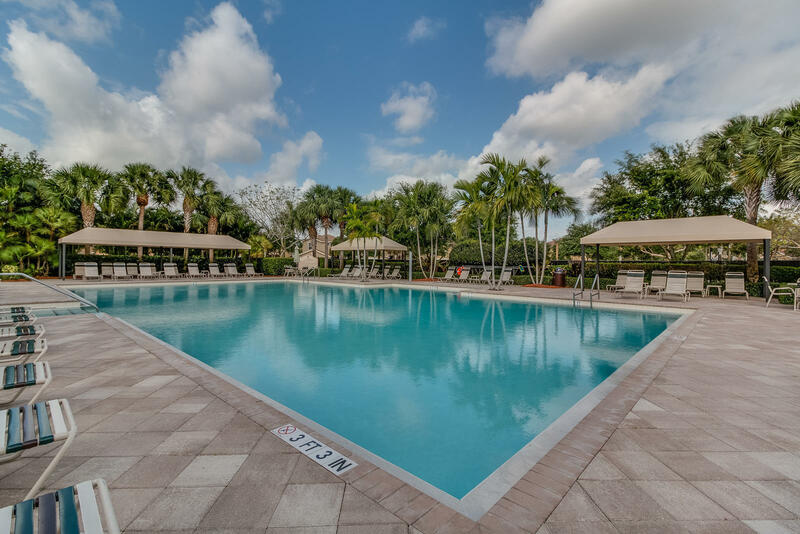 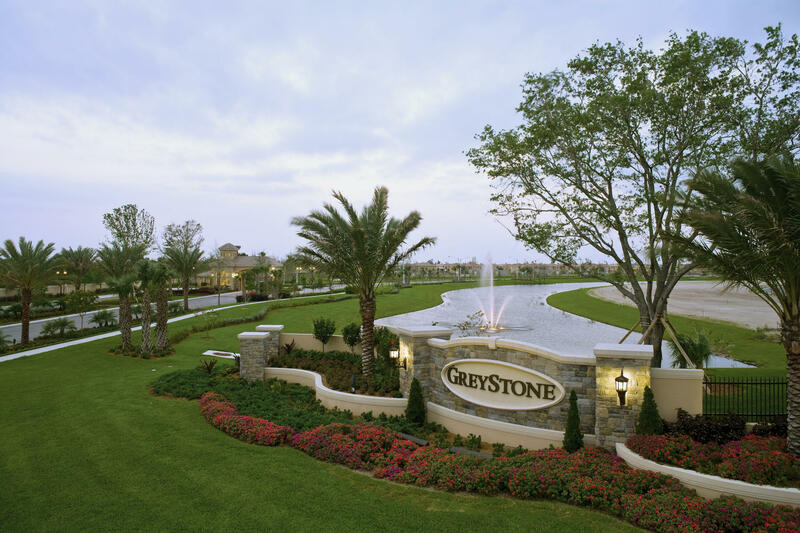 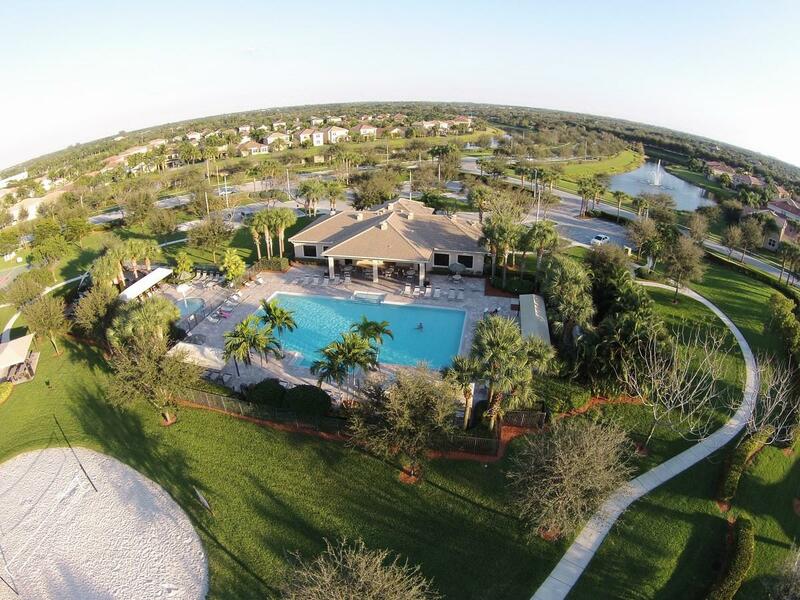 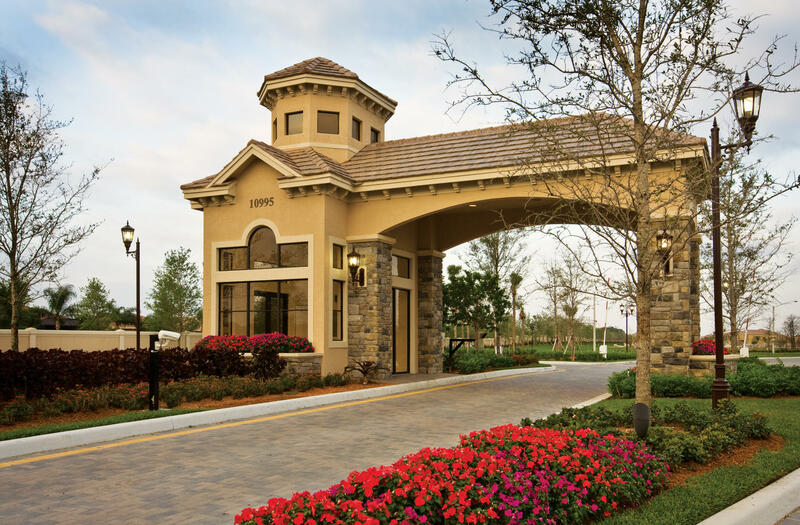 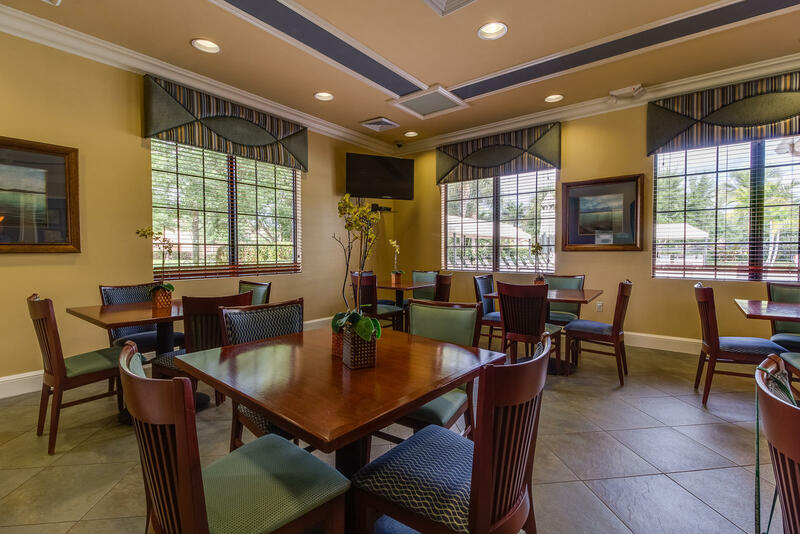 Greystone has world class amenities that include Resort-Style pool, water play area, tennis courts, basketball courts, fitness center and a picnic pavilion, and a volleyball court. 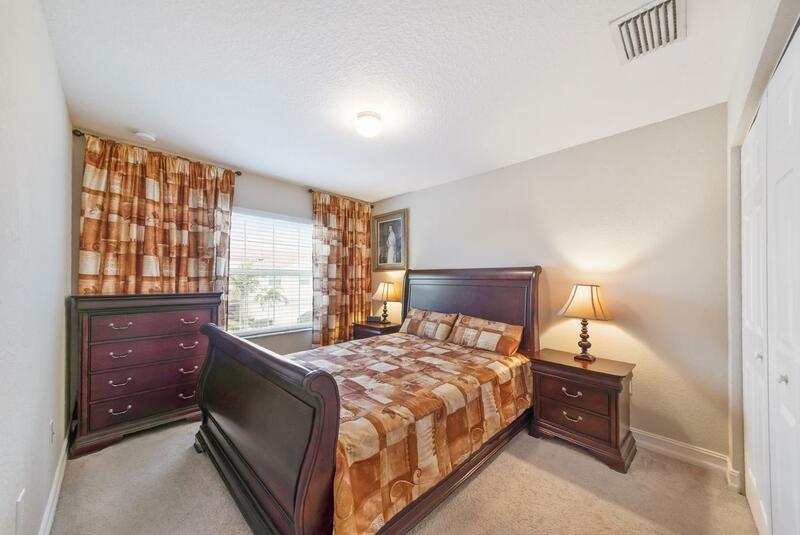 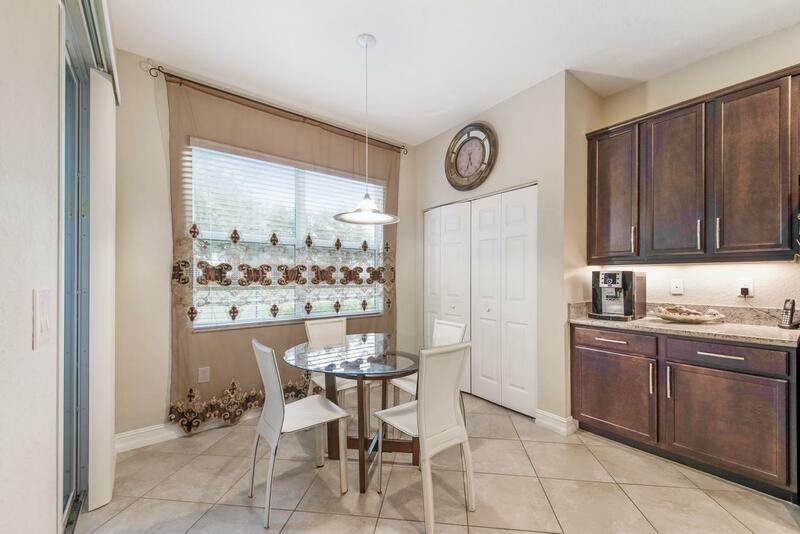 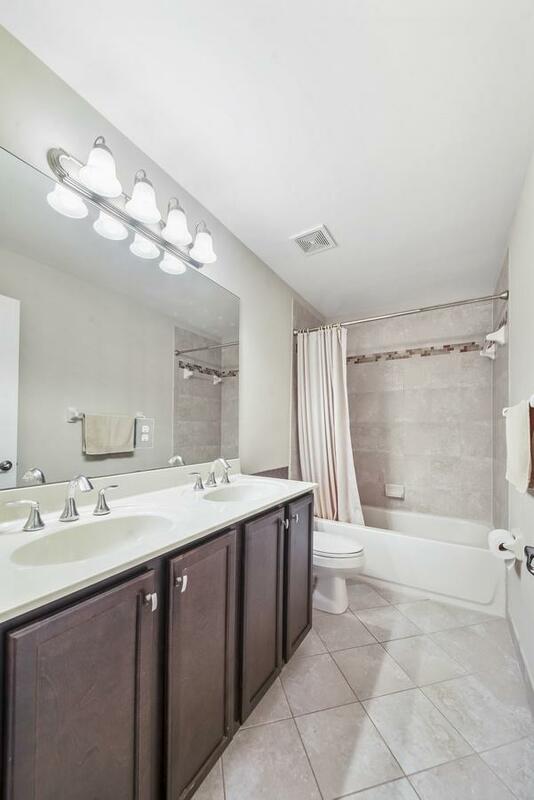 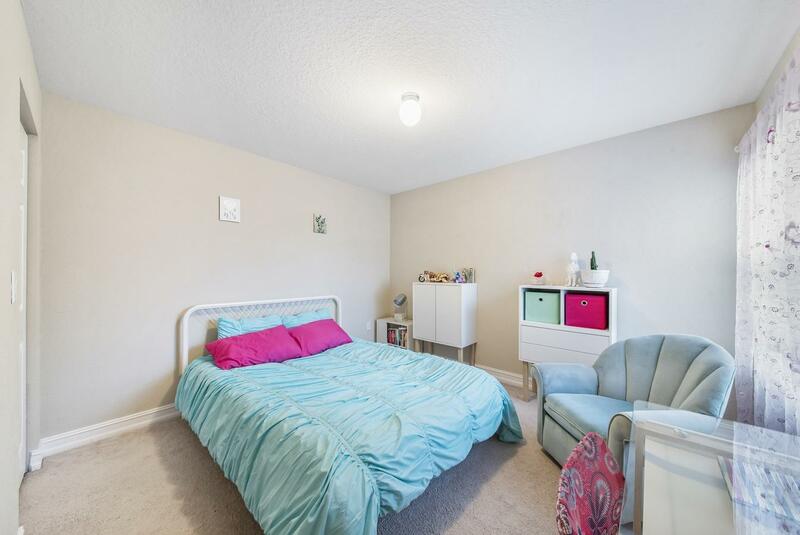 Located close to shopping, dining, A rated schools, major highways and ''trendy Atlantic Ave. 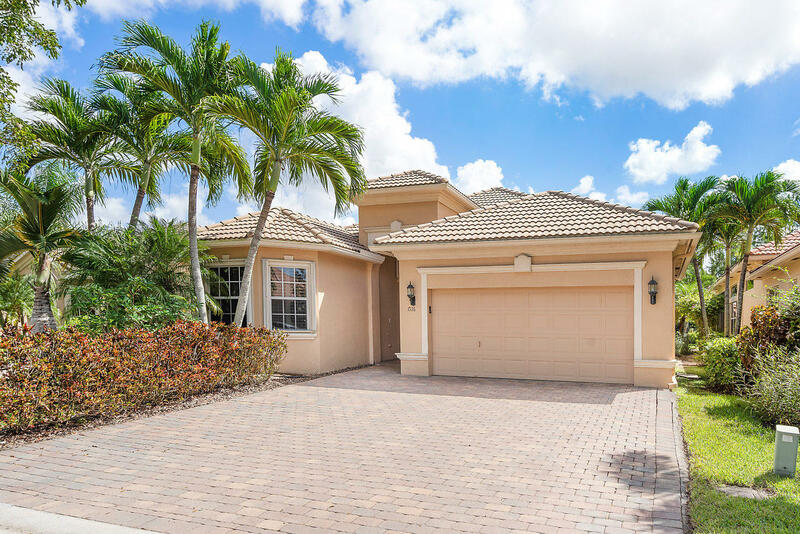 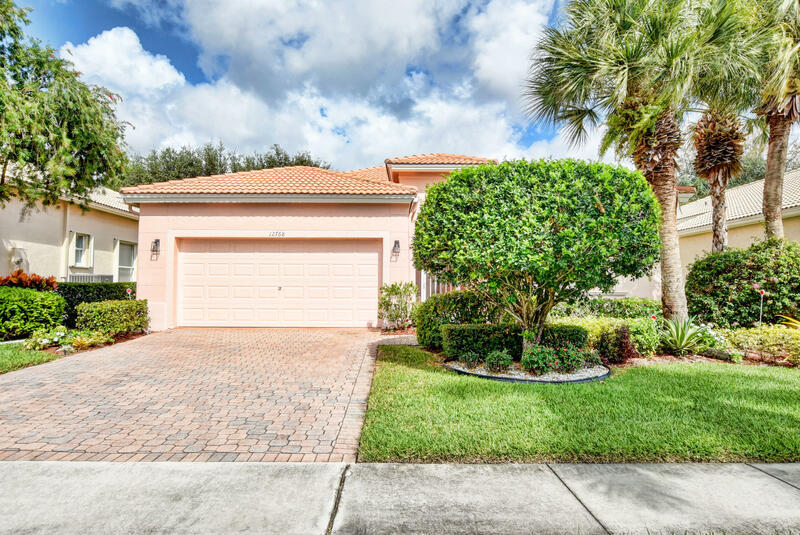 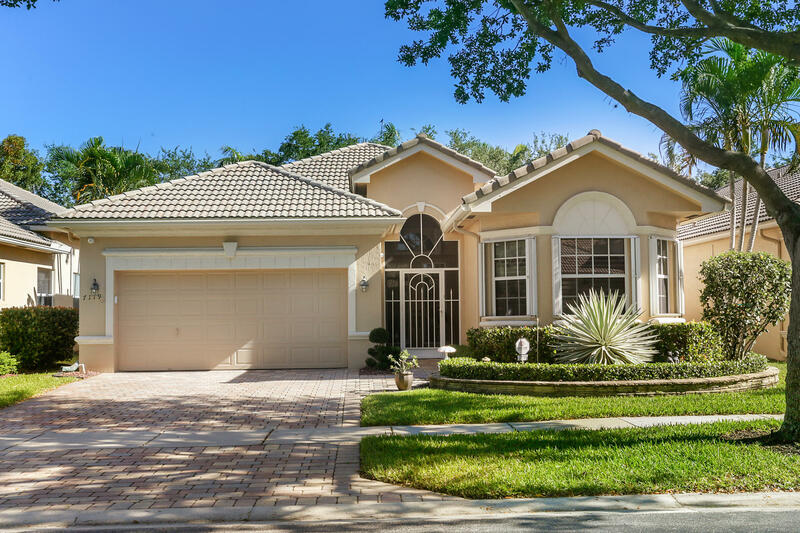 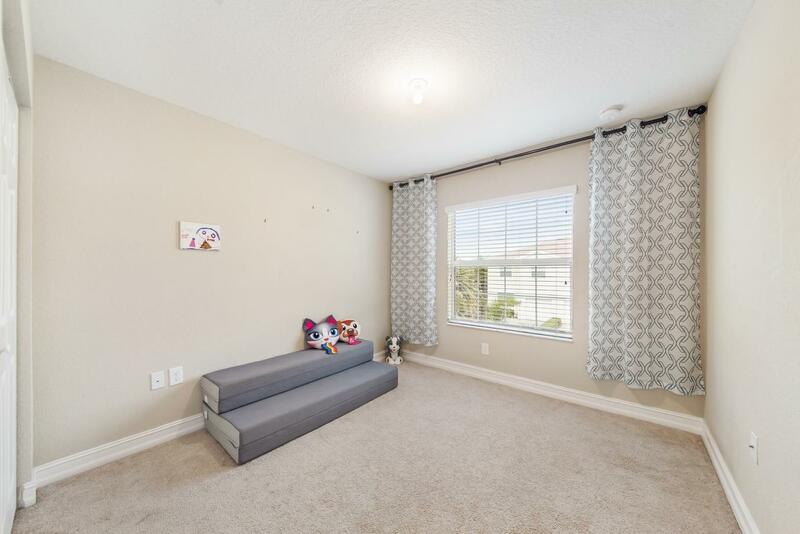 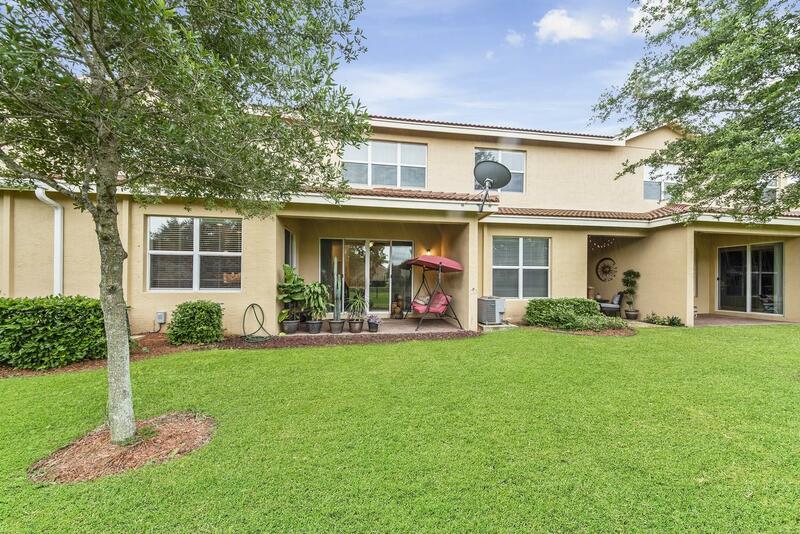 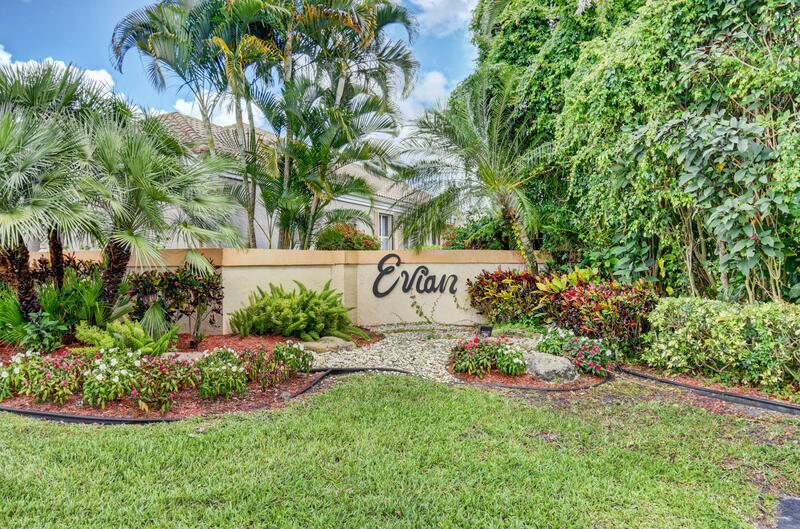 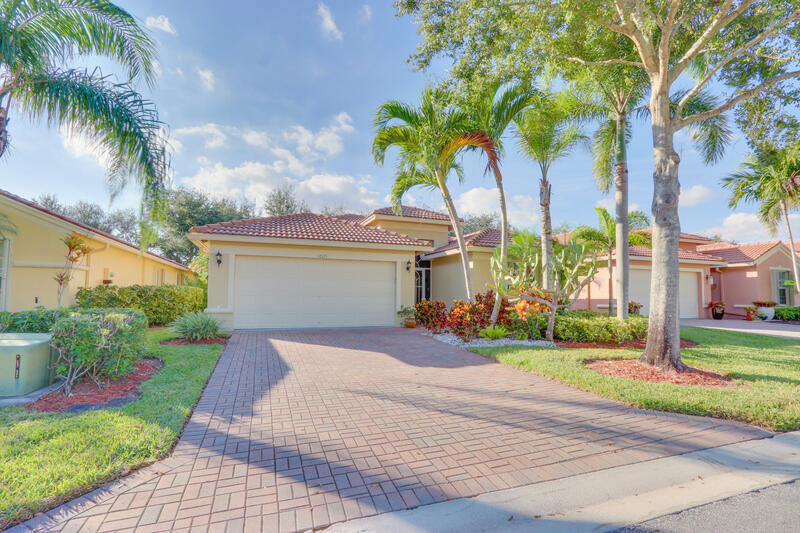 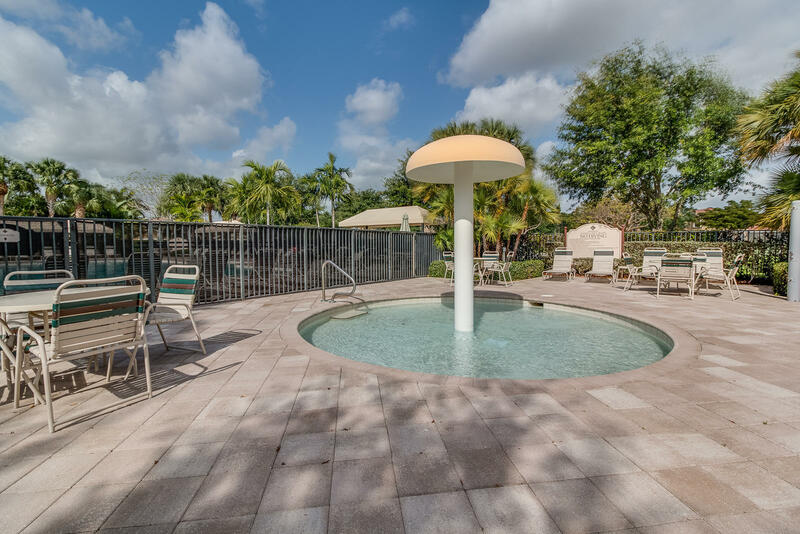 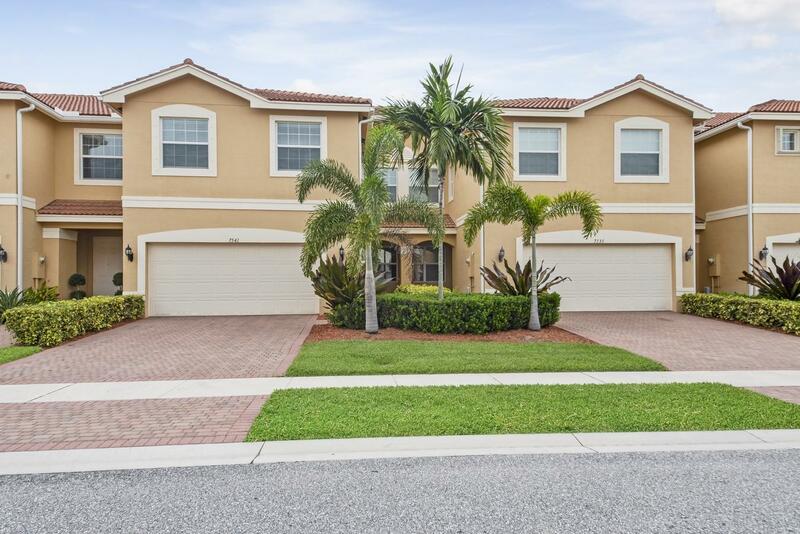 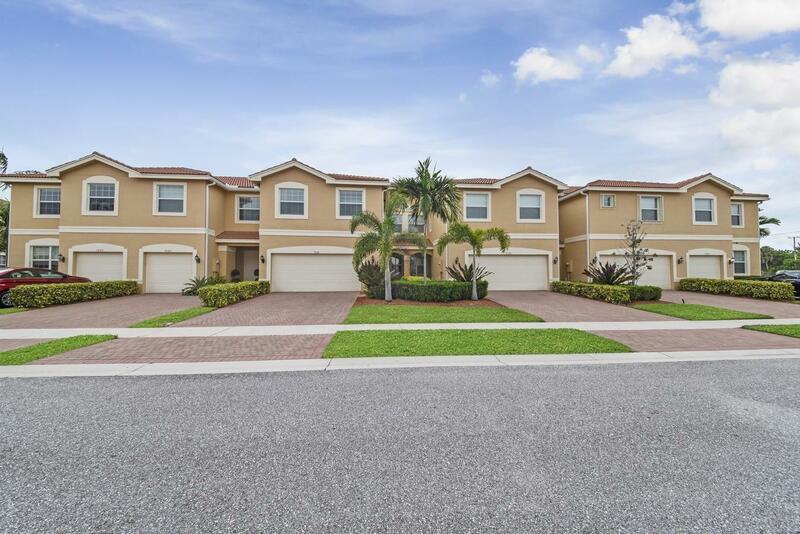 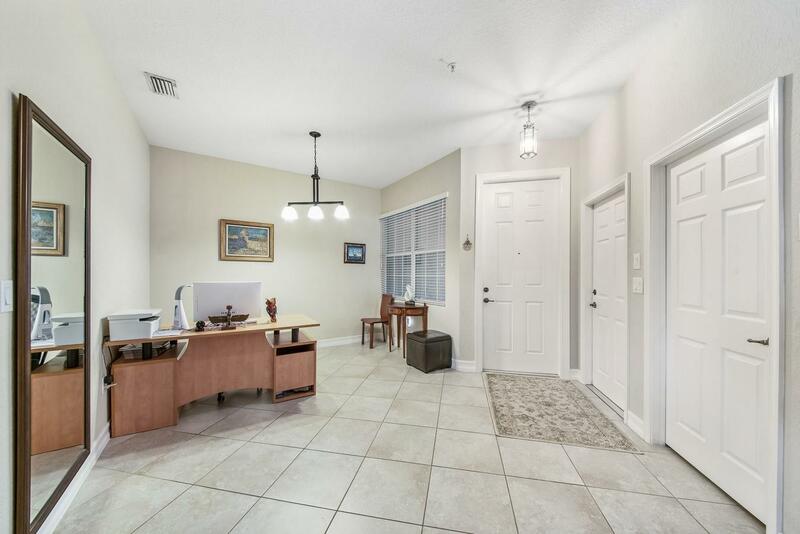 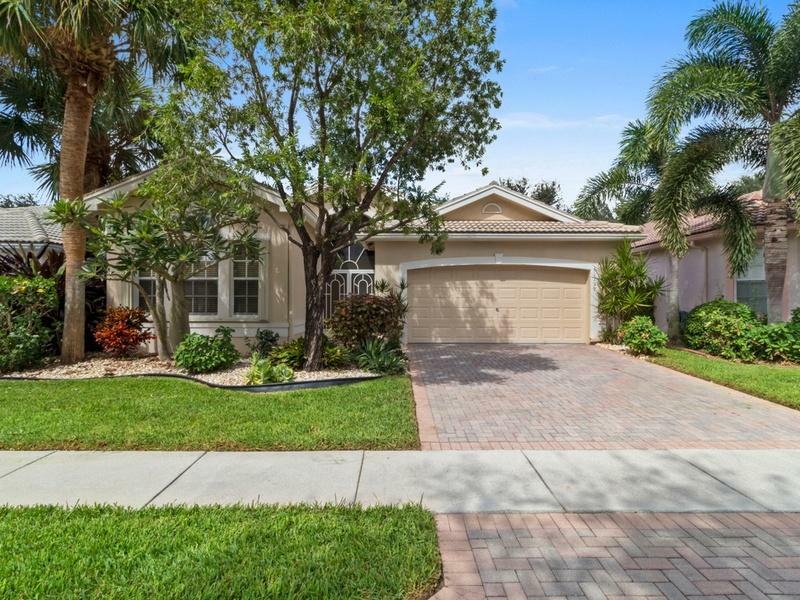 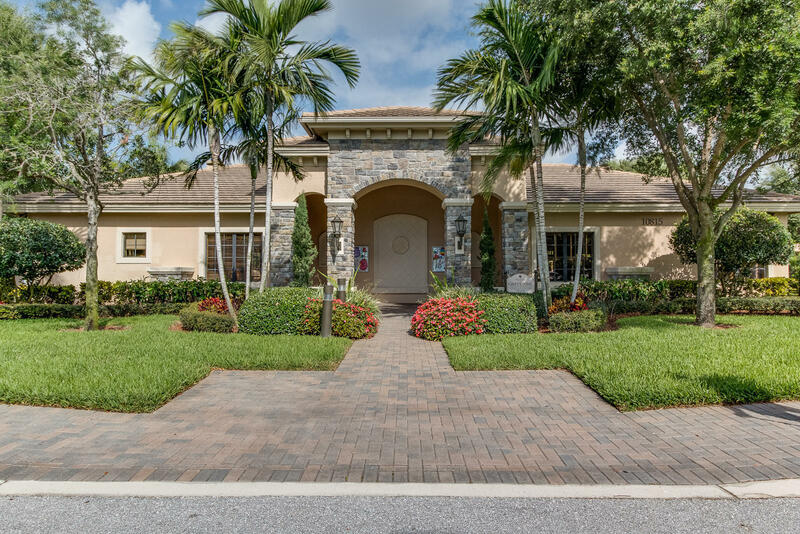 I would like more information about this property located at 7541 Spatterdock Drive Boynton Beach, FL 33437 MLS #RX-10519997. 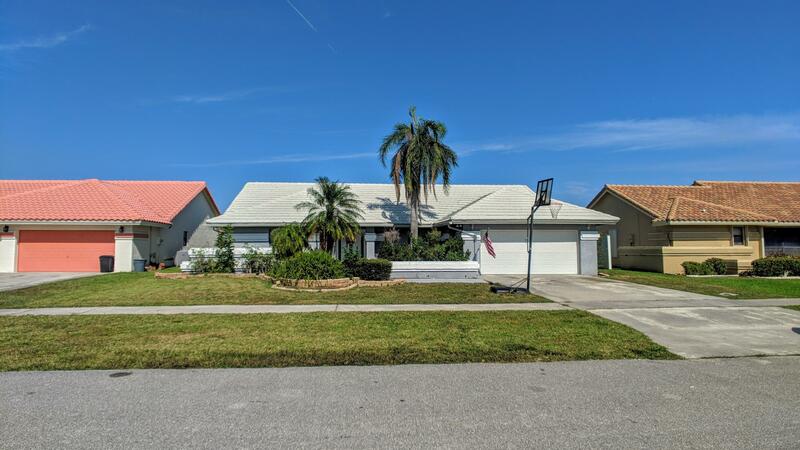 If you are interested in this property at 7541 Spatterdock Drive or any other properties in Boynton Beach please contact The Rucco Group at (561) 737-0366.